Rustic Home in Restrictive Subdivision of Valle Mountain. 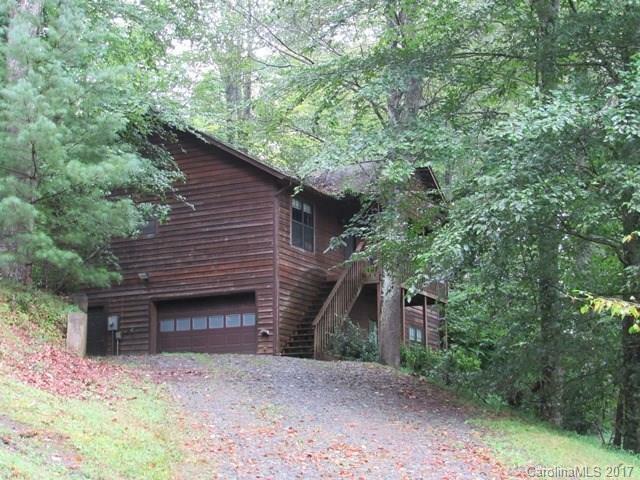 Home is situated on 0.69 acre lot with Mountain View. Main level is open great room w/fireplace, private master suite, bedroom, bath & two bonus room on other side. Drive in basement w/large family room, bath & bonus room. Home is on shared well with 3 other homes. Was unable to locate septic layout-inspection recommended. Buyer is advised to confirm all information, to all inspections & current survey. Selling "AS IS".